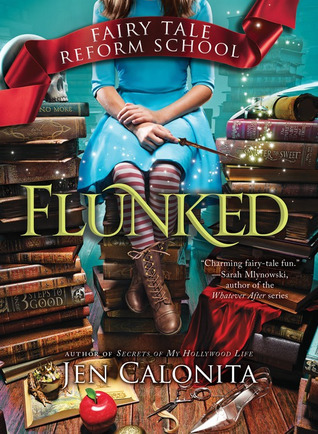 This is a great Middle Grade Fantasy series; Fairy Tale Reform School by Jen Calonita. 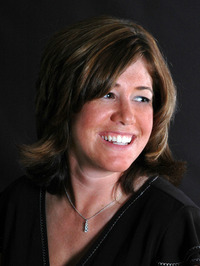 Jen Calonita has published more than a dozen novels, has seen her works translated into nine languages, and is the recipient of the Louisiana Young Readers Award. When Jen isn't plotting, she lives in New York with her husband, two sons, and their feisty Chihuahua, Captain Jack Sparrow.